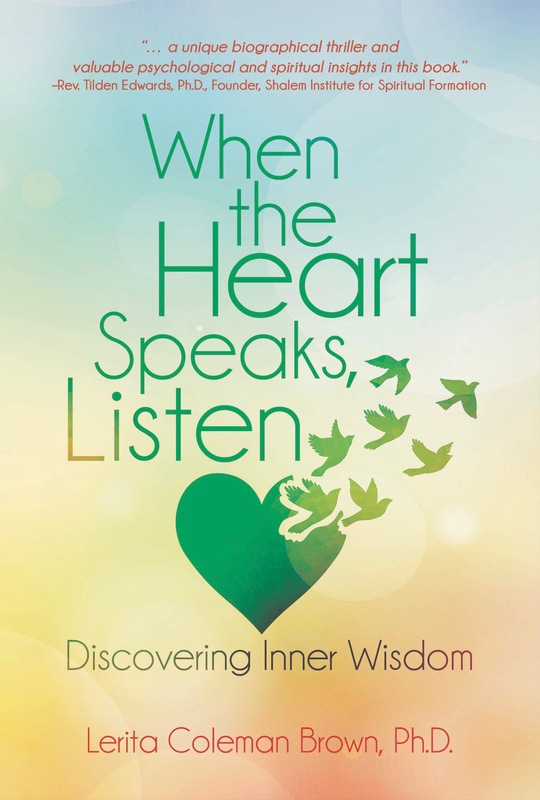 “Dissecting Racism: Healing Minds, Cultivating Spirits.” In Catherine Meeks, (Ed. ), Living into God’s Dream: Dismantling Racism in America. NY: Morehouse Press, pp. 15-33, 2016. “Praying without Ceasing: Basking in the Loving Presence of God.” In R. Norman-McNaney, S. Johnson, T. Taylor-Stinson (Eds. ), Embodied Spirits: Stories of Spiritual Directors of Color, (pp. 39-50) New York: Morehouse Publishing, 2014. Brown, L. Coleman (1986). Stigma: An enigma demystified. Reprinted in L. Davis (Ed.) (2013) The Disability Studies Reader, 4th Edition, pp. 139-152. New York: Routledge. Brown, L. Coleman (2012). An Ordinary Mystic: Contemplation, Inner Authority, and Spiritual Direction in the Life and Work of Howard Thurman. 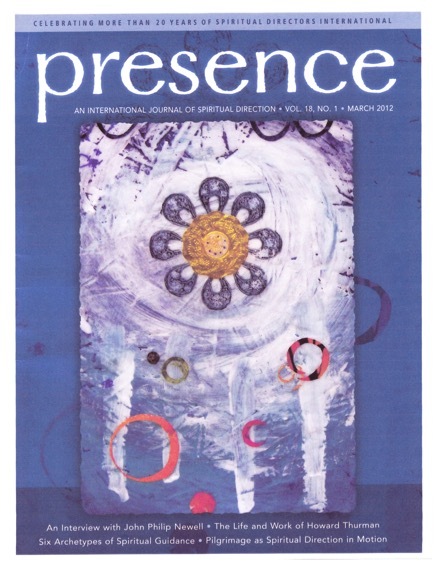 Presence: An International Journal of Spiritual Direction, 18, 14-22.